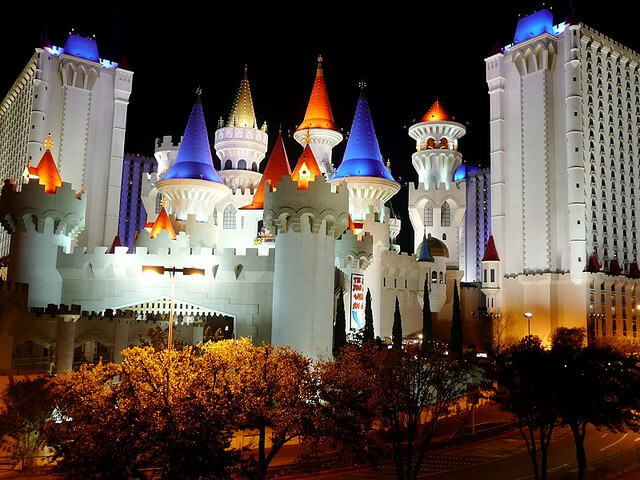 Just to prove Las Vegas has an intelligent side, visitors will find a number of interesting exhibits and museums around the Strip. 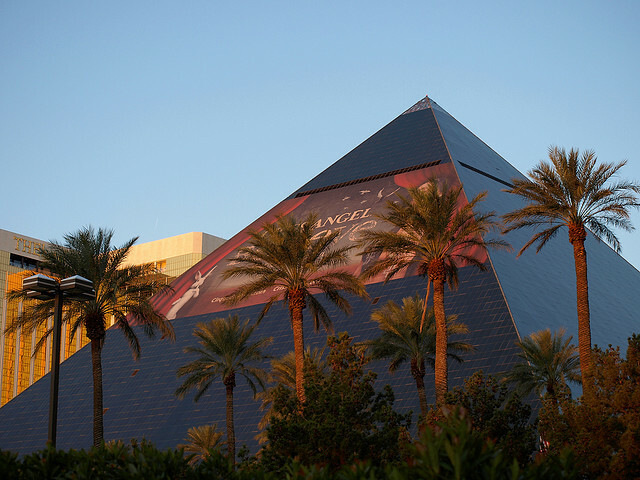 The Luxor offers Bodies: The Exhibition, an astonishing educational look at real human cadavers as well as Titanic: The Exhibition, showcasing real artefacts and even a section of the ship. Madame Tussauds Wax Museum and its life-like celebrities is always good fun, while the wildlife at Mandalay’s Shark Reef and the Mirage’s Dolphin Habitat and Secret Garden is spectacular. 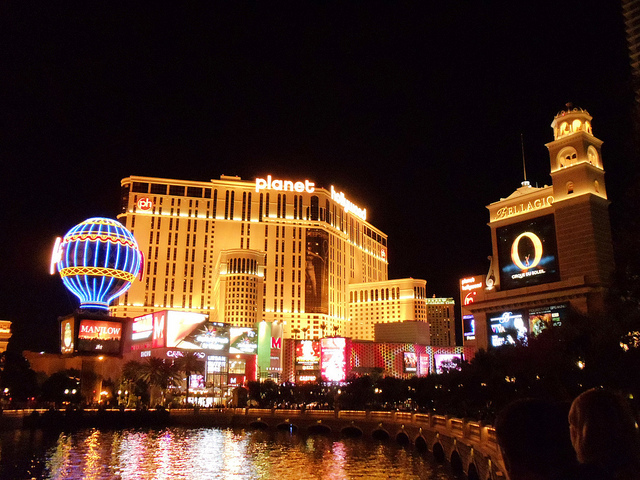 Vegas is a shopping mecca, especially if you have an eye for high-end retailers and fashion. 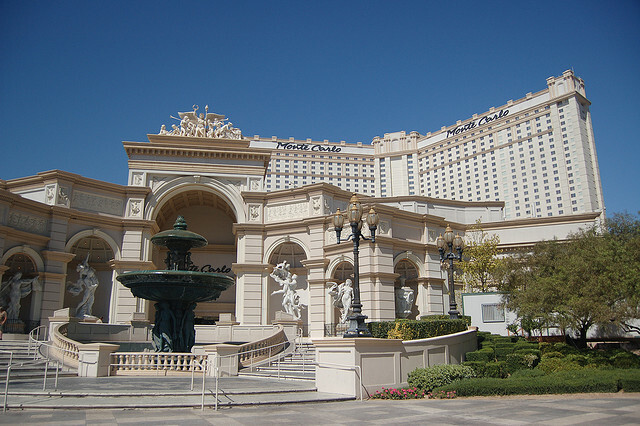 The top shopping venues on the Strip are the Forum Shops at Caesar’s, the Grand Canal Shoppes at the Venetian, Crystals in City Center and the arcade at Palazzo. Even if you just browse, there’s some serious luxury on sale here. 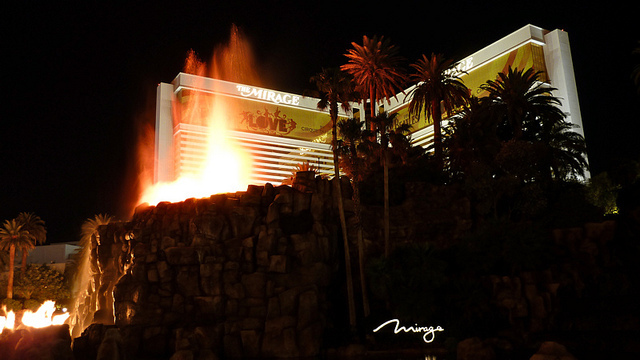 The nightlife along the Strip is also top-flight, with an amazing array of nightclubs and bars in the resorts. Drinks aren’t cheap in posh bars like The Bank or MGM Grand’s Tabu, and you may never even get past the queue at Caesar Palace’s PURE nightclub, but the scenes are undeniably cool. Be sure and set aside some extra money to enjoy a couple of meals at one of the Strip’s top restaurants. Many of the world’s leading chefs are either cooking in Vegas or have opened restaurants under their names. 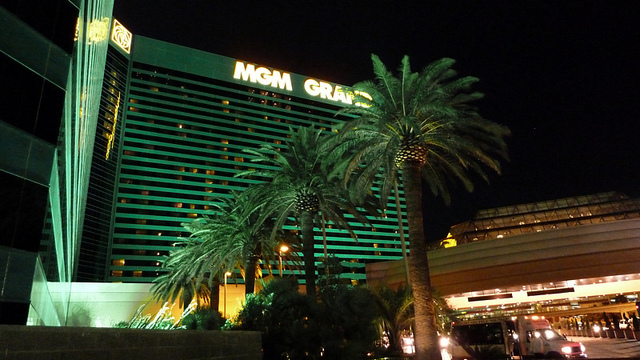 Joel Robuchon can be found at his restaurant in MGM Grand, while Wynn Las Vegas and the Bellagio are each home to more than one award-winning venue. Meals here don’t come cheap, but Vegas is all about indulging yourself. Just be sure and make your table reservations months in advance or you’ll be stuck with the hotel buffet. Take note that there are lots of fun things to do in Las Vegas off the Strip. Wonderful hiking, biking and rock climbing is possible at Red Rock Canyon and Valley of the Fire State Park. You can ride horses at Mount Charleston or Bonnie Springs, or head to Lake Mead for water sports or boating. Las Vegas is also home to stunning desert golf courses, nearly all of which are open to the public. 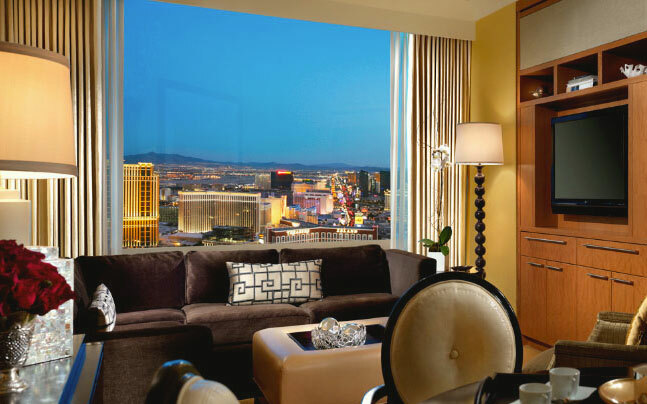 Guests of Wynn Las Vegas can enjoy its exclusive state-of-the-art course located just behind the Strip. Trip Harmonic is a travel and tourism guide to Las Vegas launched in 2011 with the goal of becoming the number #1 unofficial source of tourist information for visitors to Las Vegas. Written by veteran travel writers and produced by the company behind some of the most popular destination travel sites on the web Trip Harmonic aims to cover everything from hotels to tours to shows and nightlife. Our goal is to cover every area of Vegas tourism in great detail by the end of 2018. Vegas-born Terry is an experienced travel and lifestyle publication editor who overseas all of the content on the Las Vegas Travel site. Top 10 Wackiest Easter Eggs In Video Games!